When evaluating the environmental aspects of a packaging material or system, it is necessary to take into account the package performance, environmental impact during its life-cycle, and end-of-life options. 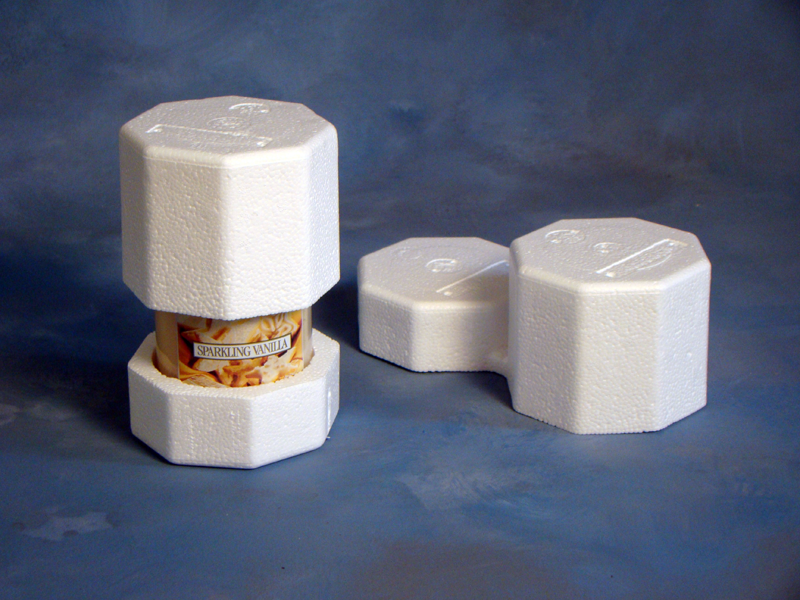 Expanded Polystyrene (EPS) Transport packing is smart, safe, and sustainable. With EPS cushioning you can achieve less weight and lower damage rates which translate into positive sustainability factors across the board. EPS can be same-recycled into a product of equal value or up-cycled into a product of higher value. And EPS is often less energy intensive than alternative choices. Based on the Sustainable Packaging Coalition definitions for sustainable packaging, EPS demonstrates favorable environmental performance in most aspects, making it a worthy consideration for product shipments that require superior protection. With customized packaging designs. EPS delivers exactly the right amount of product protection. Its high tensile strength, and cellular structure give this lightweight product exceptional cushioning properties.